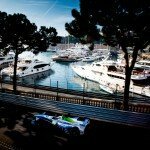 Over the course of the season, ERN senior editor Laurence Thorn will be rating the performances of all drivers and teams on each ePrix weekend. 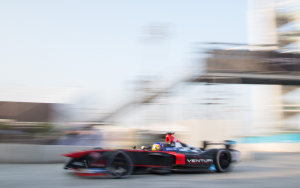 This time around, he takes a look at Venturi and their two drivers, Stéphane Sarrazin and Jacques Villeneuve, in Beijing. The Monegasque outfit, part-owned by Leonardo di Caprio, ended last season with a win on track in London for Stéphane Sarrazin, before it was taken away by the stewards due to Sarrazin using too much energy. They kicked off their season in Beijing with an impressive sixth on the grid for Sarrazin, while the big name signing of the off-season – 1997 F1 world champion Jacques Villeneuve – managed P12. The race was less fruitful – Villeneuve was unfortunately taken out by Antonio Felix da Costa after the car swaps, while Sarrazin suffered a pit-stop issue that cost him time. The versatile Frenchman still managed to finish in the points, but only took tenth coming out of the final corner as Robin Frijns slowed. This then became P9 after Daniel Abt was handed a penalty, giving Venturi two points from the opening weekend of the season. As was often the case last season, the veteran Sarrazin showed impressive single lap pace in Beijing, taking sixth on the grid and missing out on the Super Pole session by just 0.1 of a second. 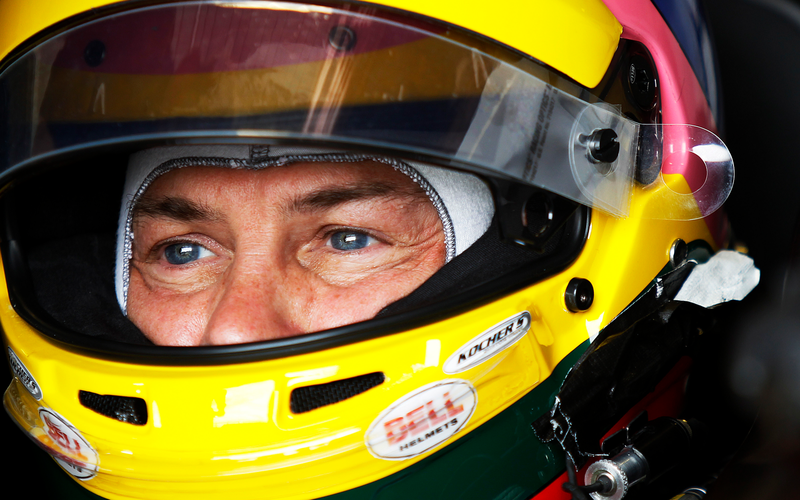 The race saw him make a bad start, losing two positions to Bruno Senna and Loic Duval. He then surrendered another place on the third lap, as Sam Bird made a pass – however Sarrazin would get back ahead when the Brit had a big lock-up. He was then able to pass Bruno Senna on the tenth lap before entering into another battle with Bird, being re-passed by the British driver and then making another overtake, before also passing Bird’s term-mate Jean-Eric Vergne. The car swap did not go well for Sarrazin though, losing numerous places and re-emerging from the pits in P12. He was passed by Robin Frijns, losing a further position, before getting past Vergne a few laps later. Nicolas Prost’s retirement promoted Sarrazin to P11, and he was able to pass a slowing Frijns coming out of the final corner on the last lap, grabbing tenth place which became ninth after the race. 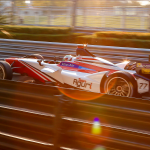 Perhaps the most marquee name to compete in Formula E thus far – although with Piquet, Prost and Senna in the field, it is hard to choose – 1997 F1 world champion Jacques Villeneuve made his long awaited debut in the series in Beijing. 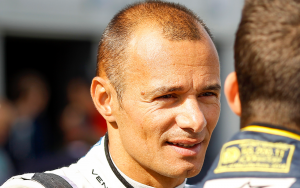 Out-qualified by team-mate Sarrazin and starting in 12th place, Villeneuve was able to maintain his position in the early stages, with solid if unspectacular driving. 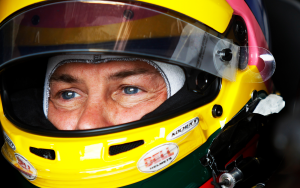 His dashboard would then begin to show incorrect energy readings, which caused Villeneuve to slow down to conserve energy, thus leading to him losing places to Robin Frijns and Antonio Felix da Costa. After making his car swap, Villeneuve emerged just ahead of da Costa – and unfortunately the Portuguese driver made an error, colliding with Villeneuve. While da Costa was forced to retire, Villeneuve continued in the race, but was not able to compete for points and finished off the lead lap. Nonetheless, a solid debut for the 44 year old, qualifying just a few places outside the top ten.